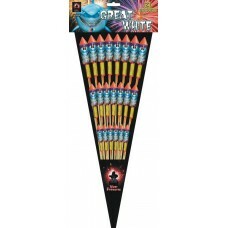 Some of the largest rockets you will see anywhere on the market! 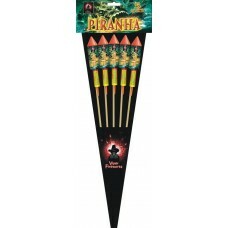 A pack of three, these rocket.. 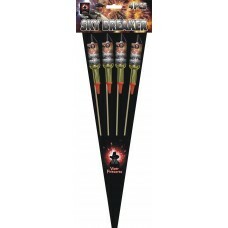 Brand new for 2018 from Viper Fireworks.21 rockets various sizes and effects..
No fancy effect, just simply noise! 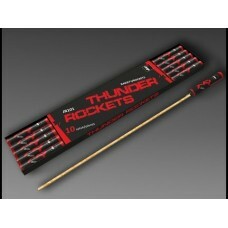 Probably the loudest rockets available in the UK, the Jorge Thun.. 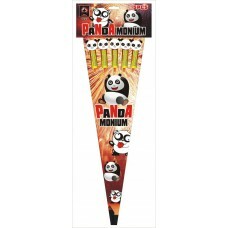 Brand new for 2018 from Viper Fireworks.Pandamonium!.. 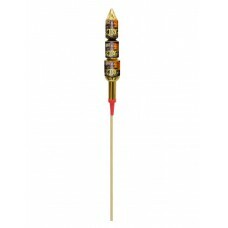 Brand new for 2018 from Viper Fireworks.5 individual rockets surprisingly noisy!.. 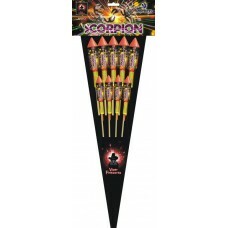 Brand new for 2018 from Viper Fireworks.9 rockets - 5 large, 4 smallerScorpion!.. 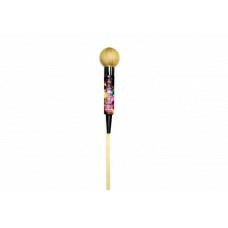 Brand new for 2018 from Viper Fireworks.4 different rocket effects, including a huge gold willow bur.. 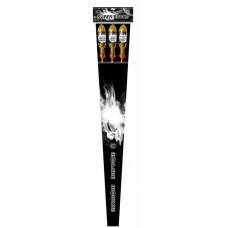 Pack of 5 rockets. 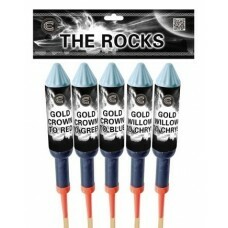 - Brocade crown to red- Brocade crown to green- Brocade crown to blue- Gold ..